Almond Orange Smoothie Bowl: smoothie bowls for breakfast! 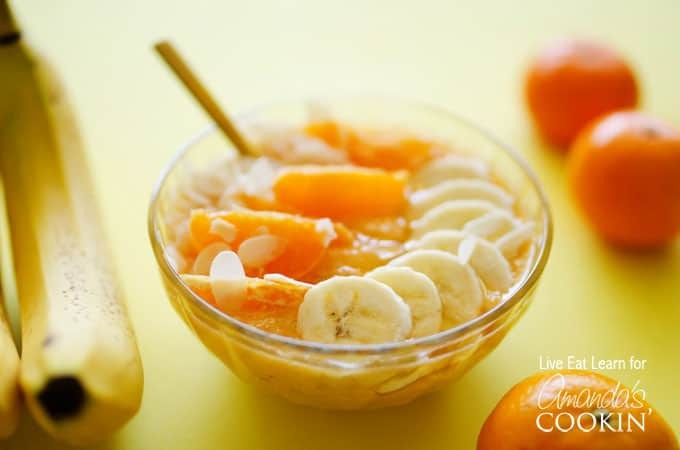 This Almond Orange Smoothie Bowl is bound to be your next breakfast obsession. 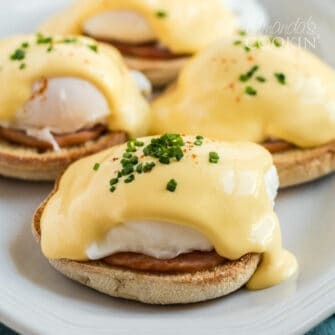 With just a few simple ingredients and only 5 minutes of work, it’s a filling, delicious breakfast to fuel your morning. I love smoothies. 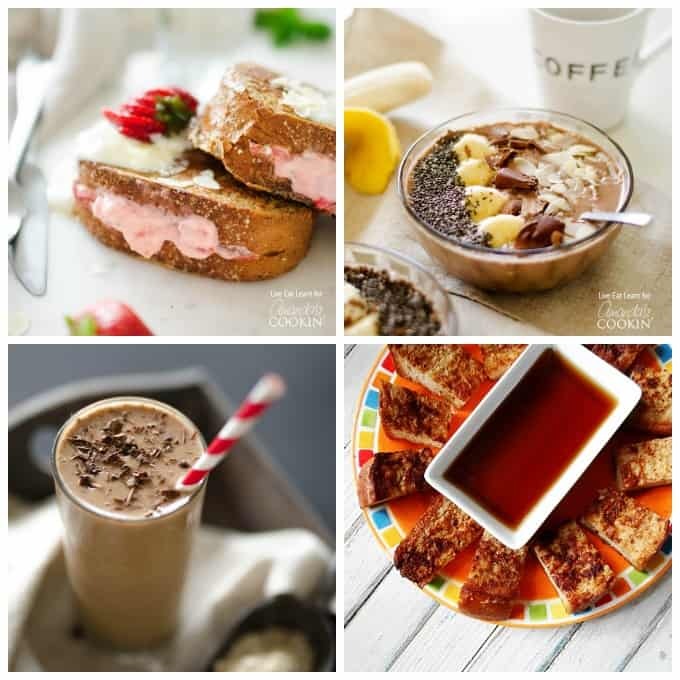 A non-morning person like me quickly learns to love smoothies when trying to balance the necessity for quick breakfasts with a hope to keep it healthy. So when smoothie bowls started popping up on the Internet, I knew I had to give them a go! 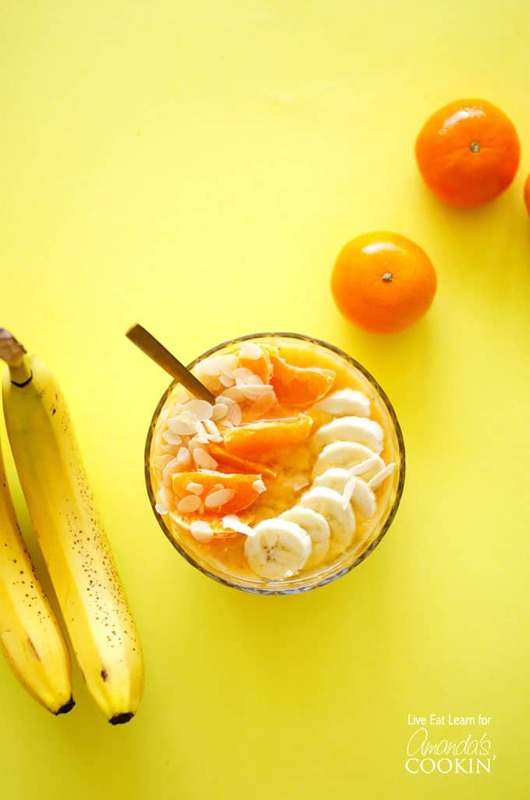 A few months ago we whipped up a caffeine-filled Mocha Smoothie Bowl, and today we’re going the fresh fruit approach with this Almond Orange Smoothie Bowl! But don’t hold yourself back when you’re topping this tasty bowl. Smoothie bowls make such great meals because they can be topped with so many delicious, nutritious additions! Granola, oats, nuts or seeds, chia seeds, shaved coconut…let your pantry be your pallet and your smoothie bowl be your canvas! Blend all smoothie ingredients until smooth, adding more honey if needed to suit your taste. The mixture should be thicker than a smoothie you would drink. 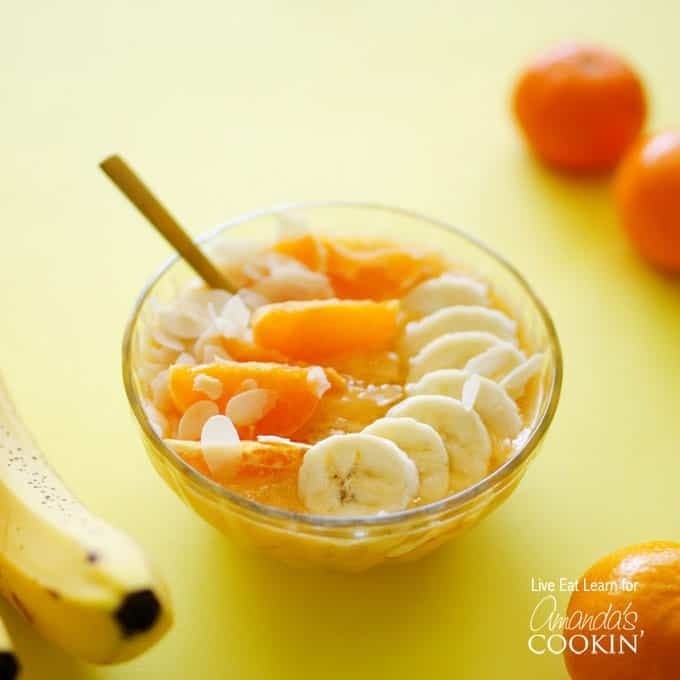 Pour smoothie into a serving bowl and top with segmented mandarin oranges, sliced banana, and slivered almonds.